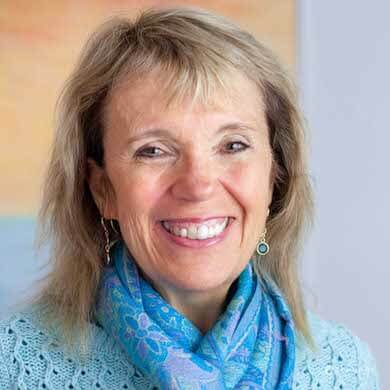 Dr. Linda Welsh is a psychologist in Providence, RI specializing in anxiety, depression, substance use and abuse, adoption, and identity development. Her particular area of interest is in college mental health and helping young adults and adults explore their identities. 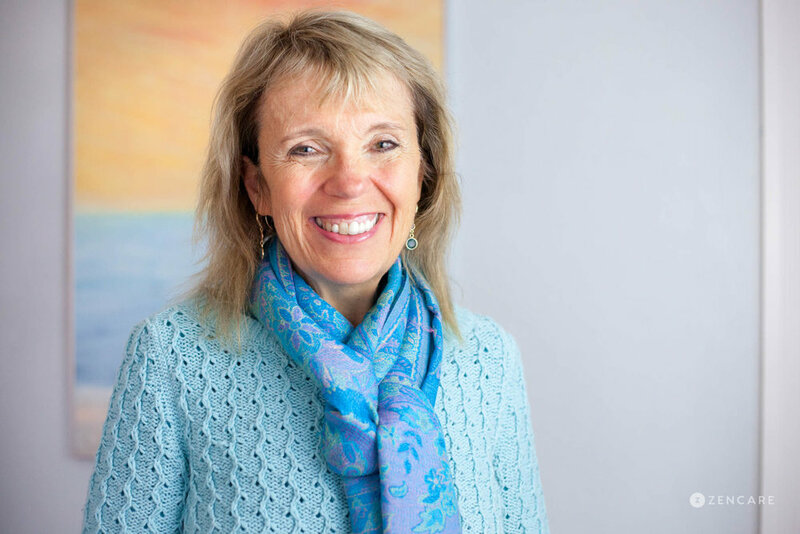 Dr. Linda Welsh is a psychologist in Providence, RI specializing in anxiety, depression, identity development, college mental health, addictions and substance use, and adoption. She has over 15 years of experience in college mental health, having worked at Brown University, Drew University, Salem State College, and Bentley College. Dr. Welsh is particularly interested in identity development issues among young adults and adults. These may include developing one's own identity, separating from family of origin, and fostering healthy relationships. She also has a specialty in working with individuals struggling with addictions and substance use; she completed her dissertation on internet addiction and works particularly well with individuals using a 12 step model. 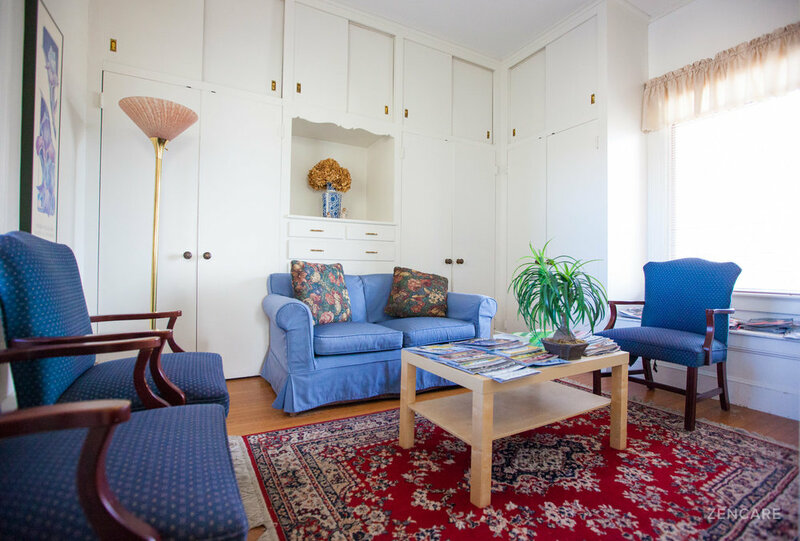 Dr. Welsh uses Cognitive Behavioral Therapy, existential therapy, Family Systems Therapy, Gestalt Therapy, and Interpersonal Therapy to help her clients overcome challenges and reach their goals. Dr. Welsh believes in the power of cognitive restructuring to help clients release problematic patterns of thought and shift to behaviors that are more connected to their goals. Therapist's note: Dr. Welsh can provide you with paperwork for reimbursement from your insurance company if you are seeking out-of-network sessions. "I really believe in the power of someone feeling heard and understood. From that, we create healing. 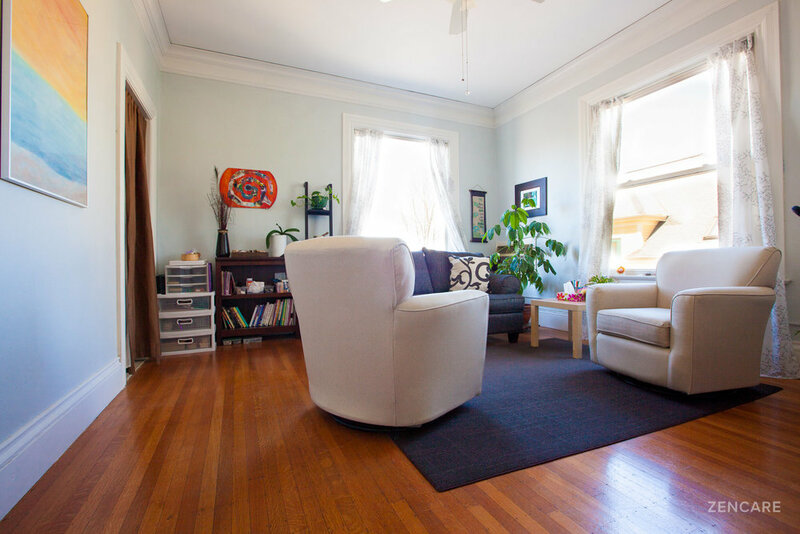 We will create a safe space where you can feel really present and you and I can explore together the issues that bring you to therapy."